Juan is a physician at the Children’s Hospital of Los Angeles (CHLA), where he cares for children with medical complexity, seeing some of the hospital’s most complicated patients. 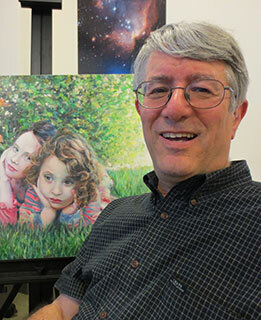 His research interests include digital media and technology and their role in medicine and medical education. He is leading several studies evaluating mobile apps, wearable devices, and telehealth platforms. He is the clinical advisor to the Center for Innovation at CHLA, managing a portfolio of digital health projects, and also serves as the Medical Director for Pediatrics at the USC Digital Health Lab. 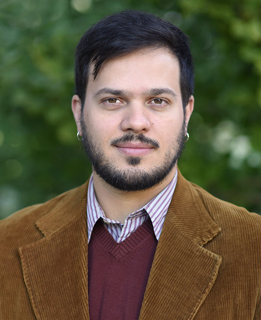 Juan has been an Assistant Professor of Clinical Pediatrics at USC’s Keck School of Medicine since 2014, and was previously a Research Fellow at the National Institutes of Health. Juan completed his undergraduate studies at Washington University in St. Louis and earned his MD from the USC Keck School of Medicine, completing his pediatric residency at CHLA. Stacey Milbern is a disability thought leader with 12 years experience incubating leadership programs, managing direct service programs, and providing technical assistance to organizations increasing their capacity to serve historically disenfranchised communities. She has served as an appointed advisor to the Obama administration and currently works within Wells Fargo’s Corporate HR division supporting team members with disabilities in pursuing workplace accommodations. She holds an MBA from Mills College and lives in Oakland, CA. John O’Hara is Horticultural Therapist and Master Gardener who also has had Direct Support experience with people with a Disability in the community. Presently John works with the Memory Care communities and provides sensory garden activities to his clients. John graduated Multnomah Bible College and has been a laymen and volunteer in the church. John co-founded what was then known as Special Hope Foundation (now known as WITH Foundation) along with his lovely wife Lynne. Lynne O’Hara is the founder and President of WITH Foundation, a family foundation with a mission to promote the establishment of comprehensive health care services for adults with developmental disabilities designed to address their unique and fundamental needs. Working with a board composed of family and community members, Lynne has built funding capacity and increased effective grantmaking. In addition to a vibrant grantmaking program, the WITH Foundation (formerly known as The Special Hope Foundation) has also hosted several conferences and networked with both for-profit and not-for-profit organizations to improve the health care system. She is particularly interested in encouraging fellow funder organizations to incorporate more inclusive grantmaking practices. 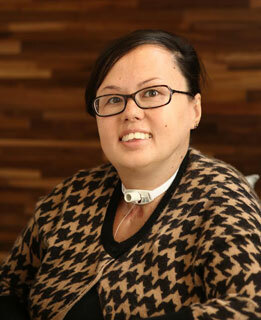 She is a member of Exponent Philanthropy, Northern California Grantmakers, and the USC Center for Body Computing. In addition to her role at the foundation, she has played an active role in the community through her work with the American Red Cross, Urban Ministries in Palo Alto, and Hope for Kids in the San Francisco Bay Area. She is married to John and has three grown children. Megumi Okumura, MD MAS FAAP is Associate Professor of Internal Medicine and Pediatrics at the University of California, San Francisco. She conducts research aimed at studying and formulating interventions that will address barriers and facilitators to chronic illness care for children with special health care needs (CSHCN) as they transition from pediatric to adult-focused health care. She is dual boarded in internal medicine and pediatrics. In addition, she completed a health services research fellowship through the Robert Wood Johnson Clinical Scholar Program, Fellowship in Health Policy and her Master’s program that focused on Implementation and Dissemination Sciences at UCSF. Dr. Okumura’s research goal is to generate rigorous evidence to improve the quality of health care provided to patients through implementation of interventions that integrate patients, health care providers, health care systems and community organizations. 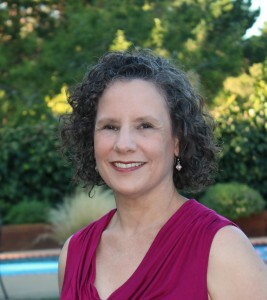 Her research has served to develop quality improvement interventions to improve transitions of care from pediatric to adult health systems at UCSF and in community settings. She teaches research methods at UCSF for the Designing Clinical Research course and is the Director of the Clinical and Translational Sciences research pathway for the UCSF Pediatric Residency Program. 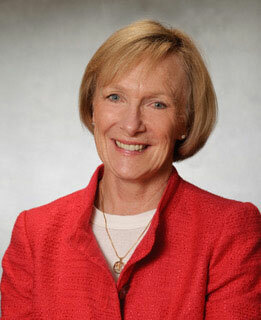 She is the scientific co-chair for the Health Care Transition Research Consortium. In addition to her academic interests, she sees patients in her primary care practice at the UCSF General Medicine Clinic at Mt. Zion. She also sees patients at the Screening and Acute Care Clinic at UCSF and in the Pediatric Acute Care Clinic at Mt. Zion. 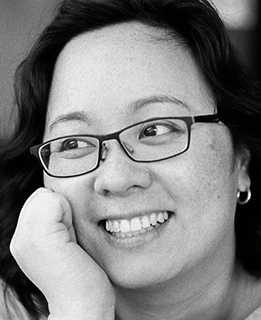 For fun, Megumi enjoys whale watching, fishing, mushroom foraging, and sea glass hunting with her husband, Daniel. 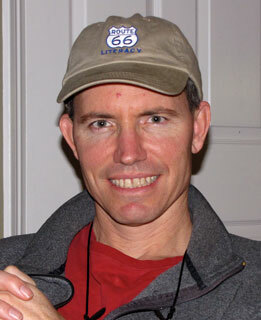 Phil Shemanski grew up in West Los Angeles. He earned his undergraduate degree from UC Irvine and later his Master’s degree in Taxation at Golden Gate University (GGU)(SF). Phil worked for 22 years as a CPA in the tax practice of Ernst & Young where he was part of a successful partner team, managing several tax specialty groups. He has also taught graduate tax classes on GGU’s CyberCampus. During the 1990’s, Phil’s daughter was diagnosed with autism (ASD). As she progressed through high school, Phil became aware of the lack of available employment opportunities for those with ASD. In an effort to develop a change model, he founded the start-up Renewing the Renaissance™ in 2012—a company now dedicated to developing an online art school to be launched in 2017. Phil’s current volunteer activities include being the Board Treasurer at Special Hope Foundation in Palo Alto, and Wings Learning Center in Redwood City. He’s also a member of the Mountain View-Los Altos High School Foundation where he is the lead trustee of their Endowment Fund. 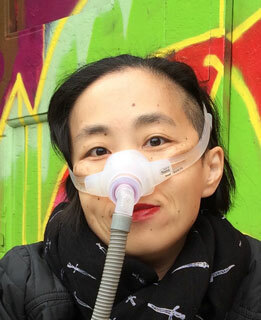 Alice Wong is a Research Consultant, Freelance Journalist, and Disability Activist based in San Francisco, CA. Her areas of interest are accessible healthcare for people w/ disabilities, Medicaid policies and programs, advocacy-based storytelling, and social media. Currently, she is the Founder and Project Coordinator for the Disability Visibility Project (DVP), a community partnership with StoryCorps and an online community dedicated to recording, amplifying, and sharing disability stories and culture. If you wish to contact members of the Board, they can be reached at board@withfoundation.org. Ryan Easterly serves as Executive Director of WITH Foundation. Before joining WITH, he served on the Foundation’s Board of Directors. Ryan is an experienced philanthropist, strategist, and advocate. He was a Co-Founder and Director of Northern California Community Relations at MySupport, Inc. He also served in several roles at The HSC Foundation from 2007 to 2015, including Manager and Senior Coordinator of the National Youth Transitions Initiative. He also worked at the U.S. Department of Labor’s Office of Disability Employment Policy from 2006 to 2007. In 2016, President Obama appointed Ryan to the President’s Committee for People with Intellectual Disabilities. He serves on the boards of Community Resources for Independent Living and the Ala Costa Centers. Ryan hails from Alabama and often wonders when he will get to drink his next glass of sweet tea. He has served as an expert on a variety of issues including education, leadership development, employment, and healthcare impacting communities of color, the foster care system, and the LGBT+ community. He has previously served as a member of a U.S. Delegation and presented to the EU in Brussels, Belgium. 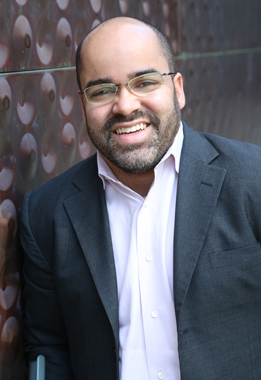 Ryan’s perspective and experience have made him sought after as a facilitator of discussions that take place at the intersections of race, class, and disability. Ryan has a degree from Troy University. He lives in Redwood City, CA. Laura Shumaker is a long time advocate for people with developmental disabilities, including her son Matthew. She’s the author of a nationally recognized blog on SFGate that focuses on healthcare and employment for people with disabilities. Laura and her husband have three adults son and live in Lafayette, CA.